I better post this, so nobody can say I've gone a full year without putting up anything. And to get back into it, I might as well pick up where I left off. 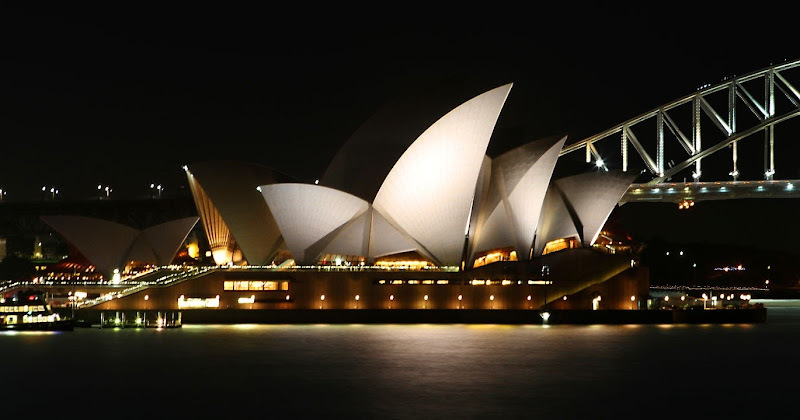 These nighttime shots were taken from Mrs Macquaries Chair (Sydney).